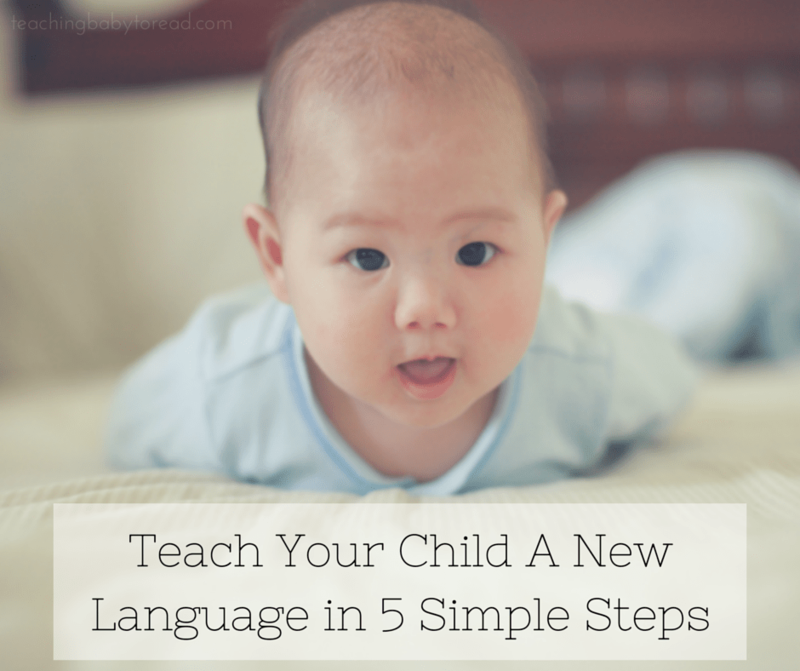 Babies and small children learn to read and recognize over 25 items in and around the house. 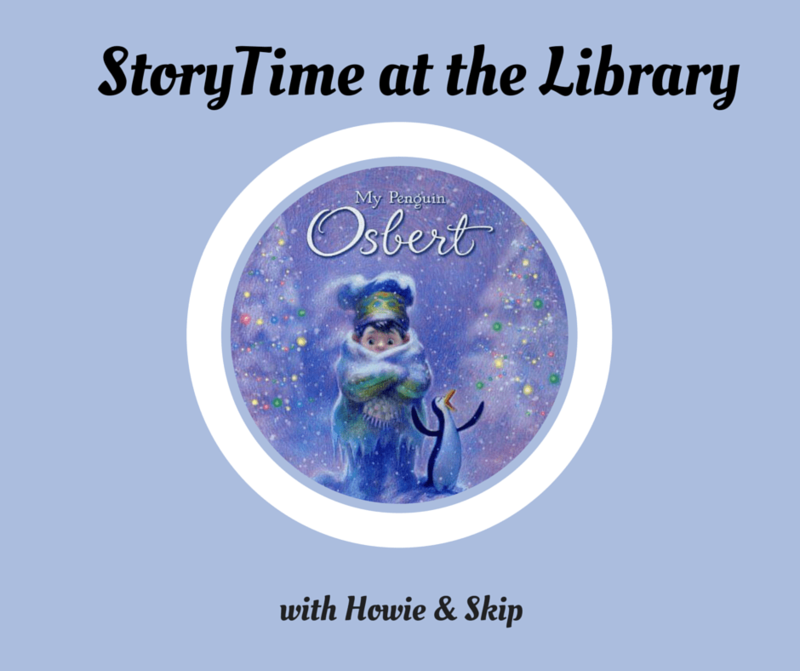 Join Howie and Skip as they introduce babies and small children to all the wonderful things that are found around the house. Children will learn 25 items including items in the home, foods and drinks, and animals found in their environment. Includes 3 new original upbeat songs that children will delight in singing along to. 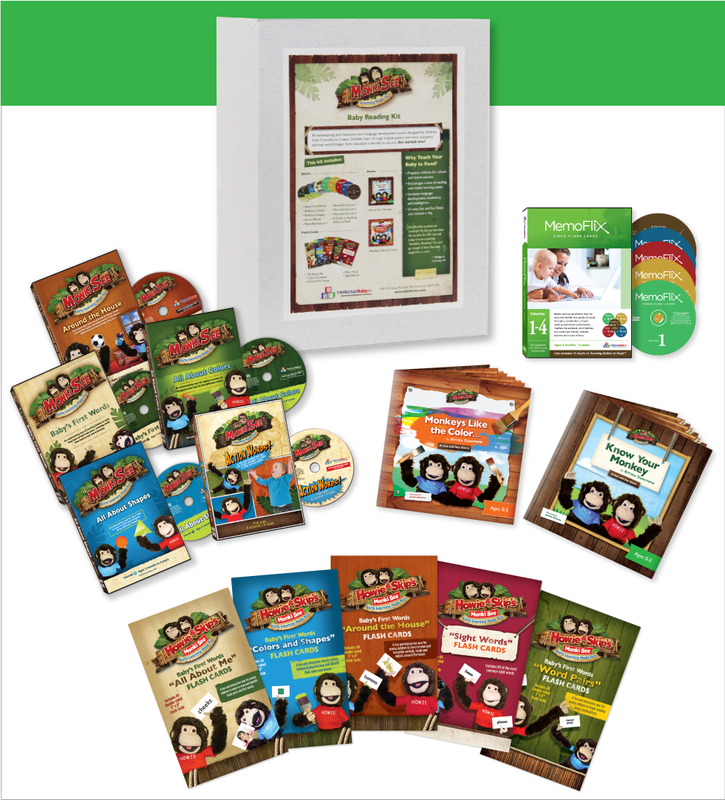 MonkiSee exposes young children to written and spoken language in a way that is enjoyable and easy to learn. Includes music videos and a slide show review. Monkisee is a unique video series designed to teach reading to babies as young as 3 months old. 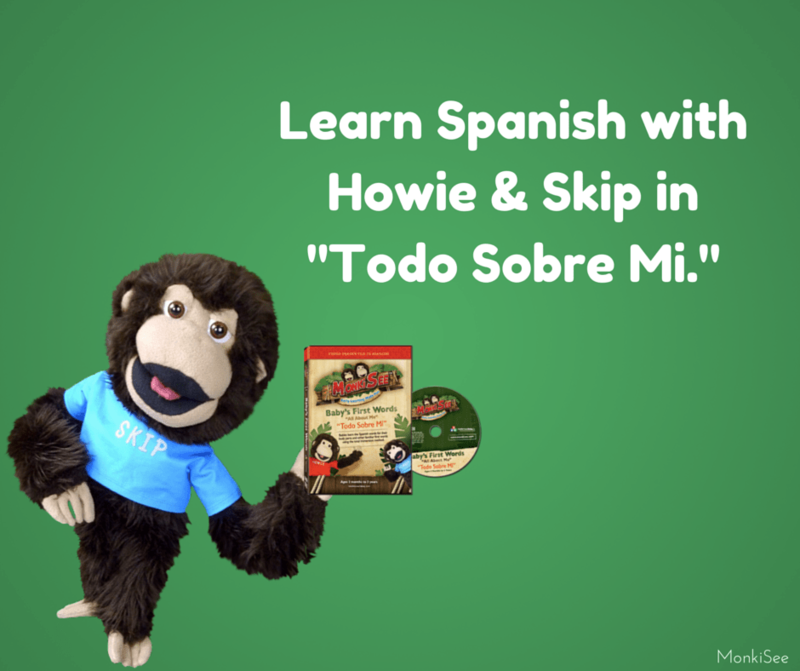 Throughout this playful series hosts, Howie and Skip, entertain and teach such things as body parts, first words, colors, shapes, animals, actions and much more. 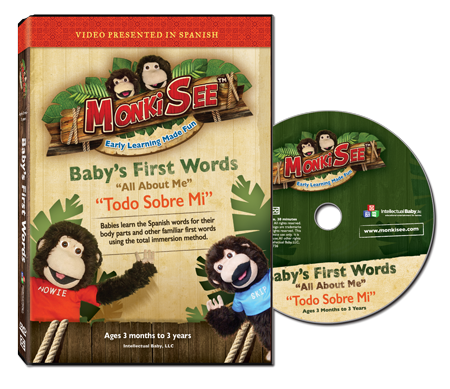 Babies love learning with MonkiSee. Created by a mother of 6 playful children, this series is full of fun! “I bought a MonkiSee DVD for my grandson about 6 months ago and he loved it so much that I bought a set to split up between my house and his house. His mommy said he will never sit still except for these videos. He is 18 months old now and knows all his body parts and tries to say the words on the flash cards. These are wonderful products. Keep them coming.” Debra S.